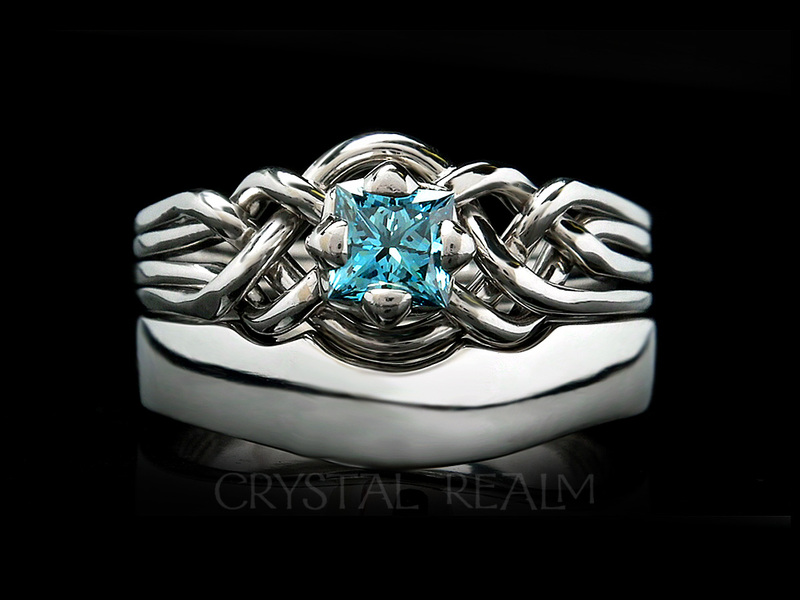 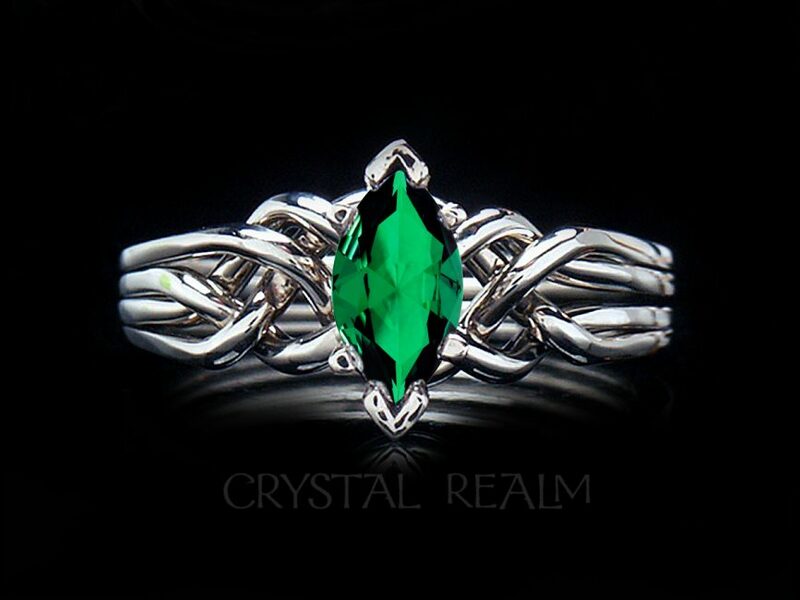 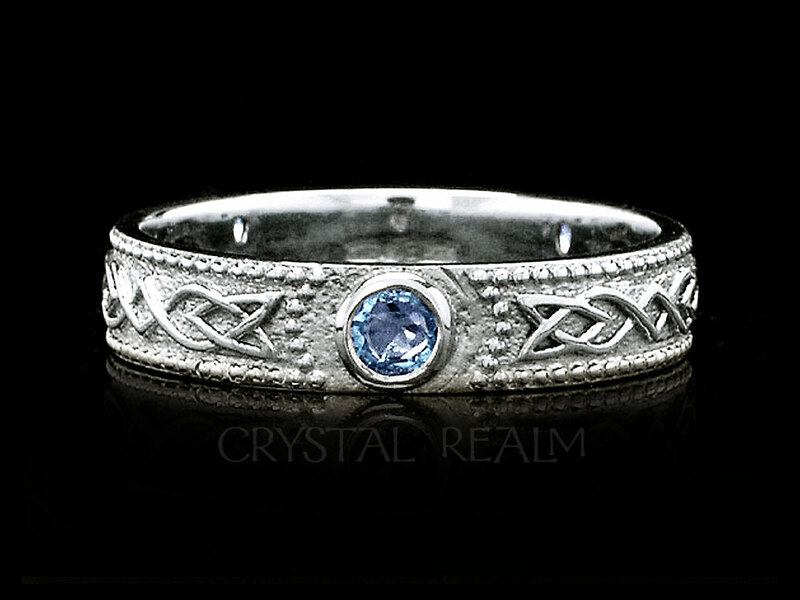 Honor your beloved’s unique taste and sense of style with a Celtic-knotwork inspired, Renaissance style ring she will cherish. 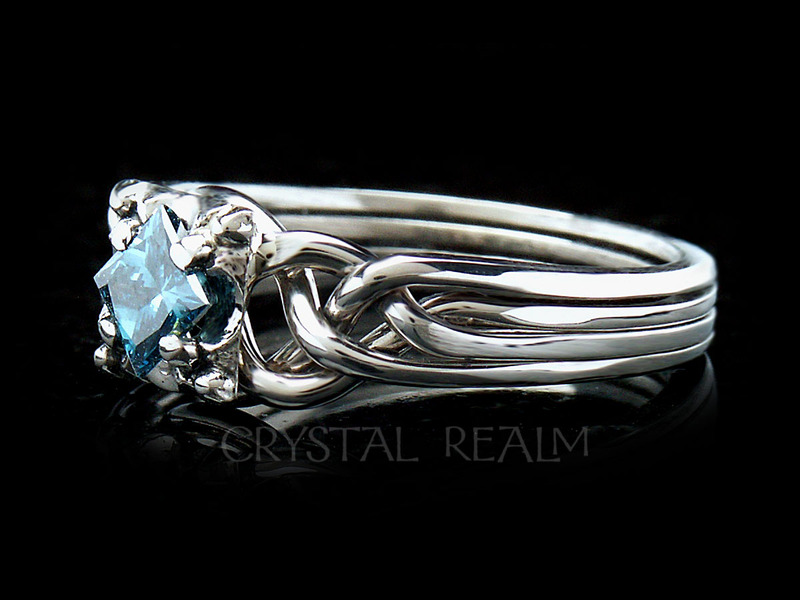 A genuine puzzle engagement ring in platinum is set with a 1/2CT rainforest topaz. 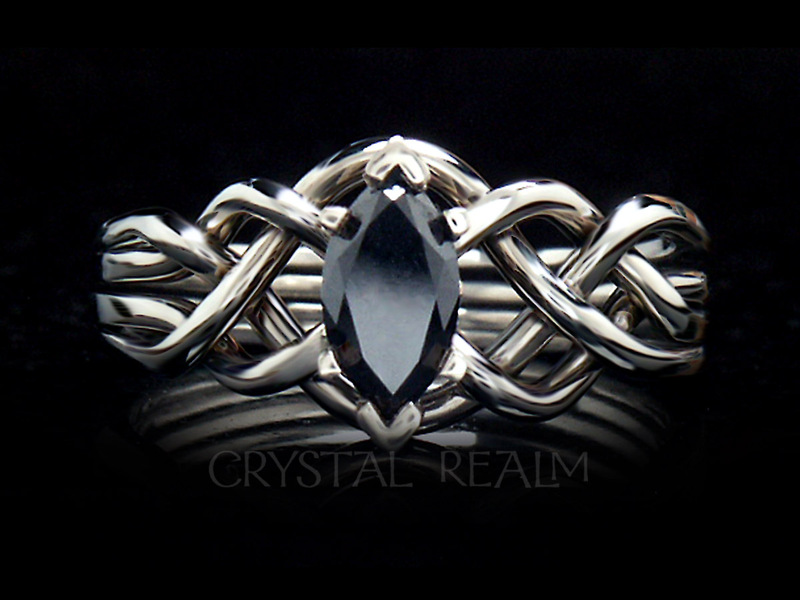 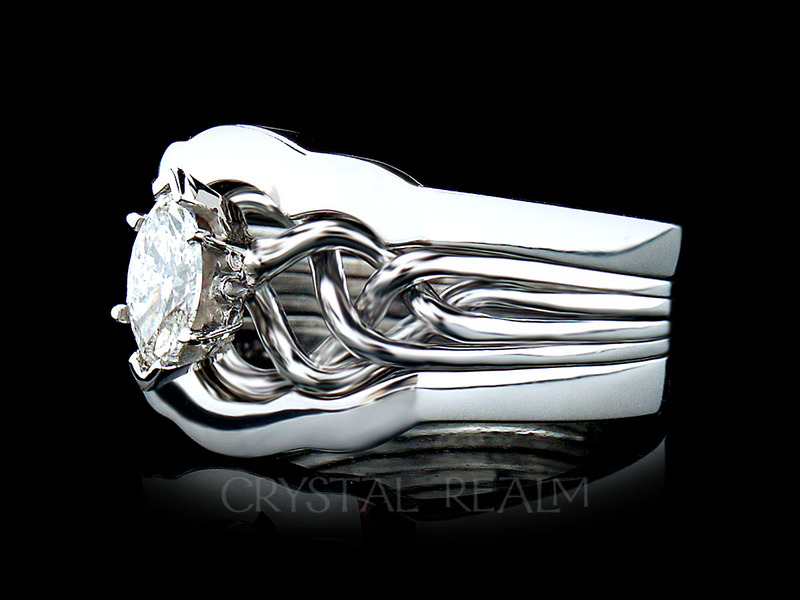 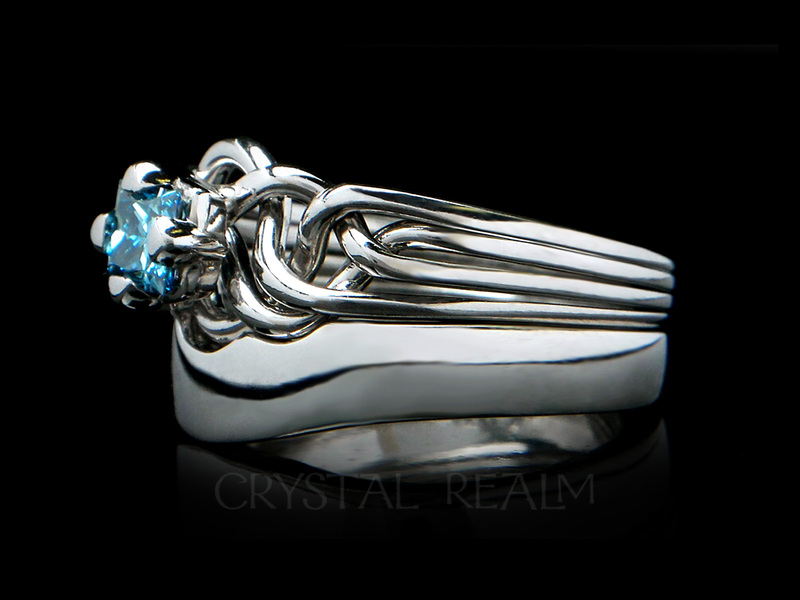 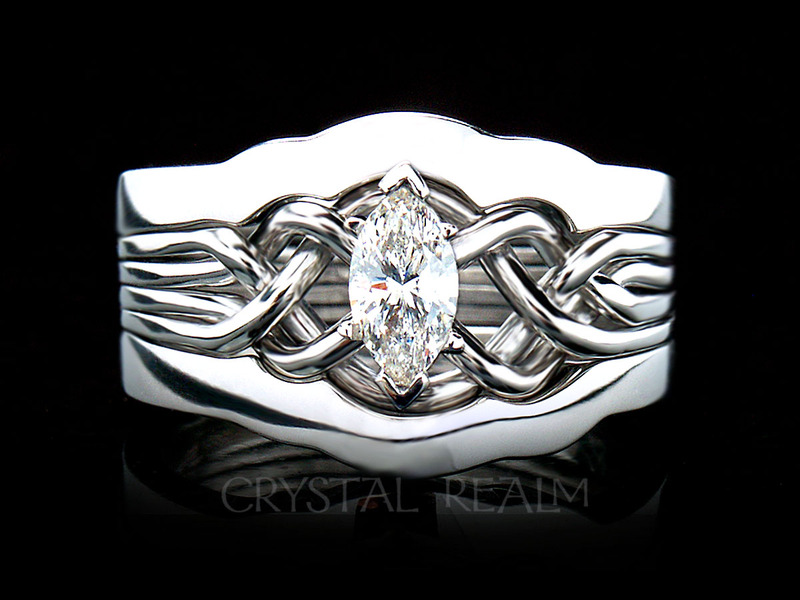 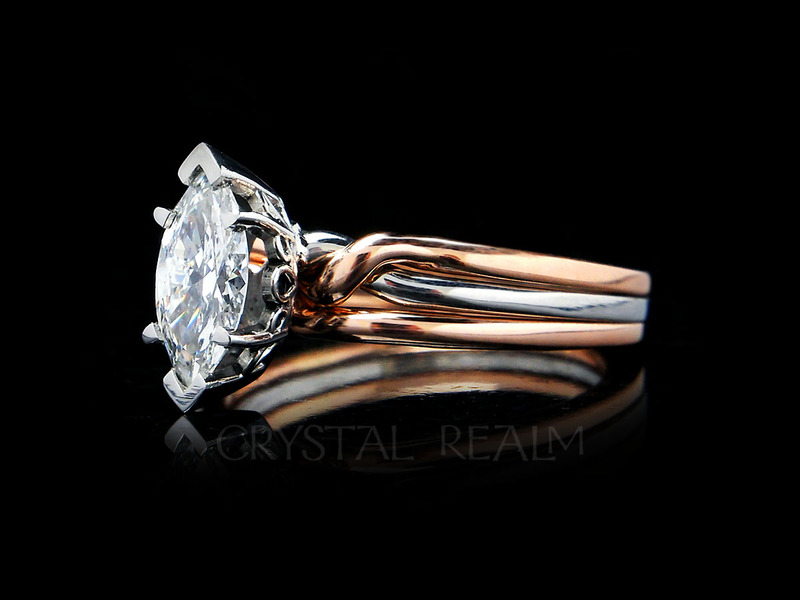 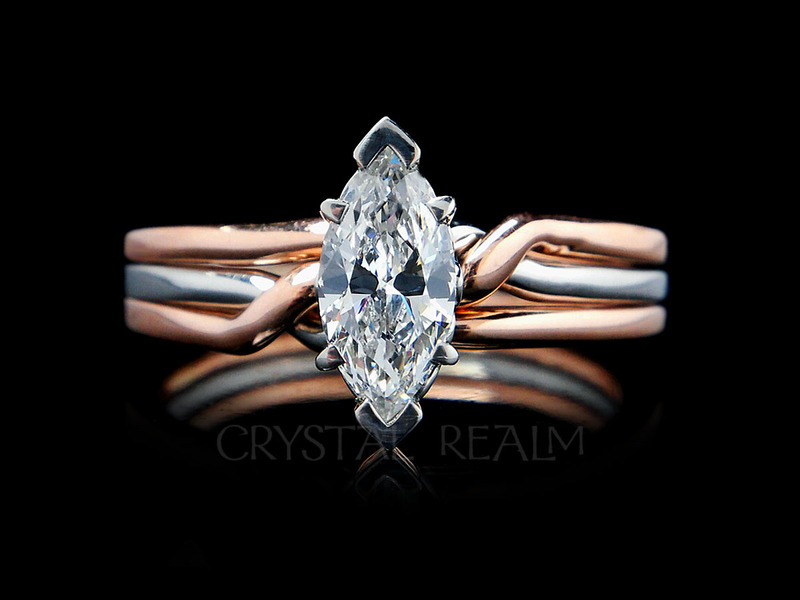 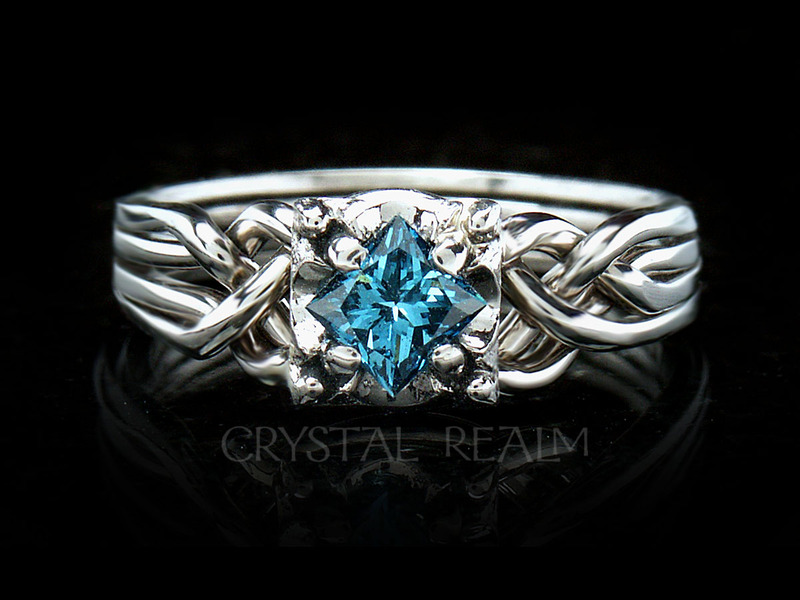 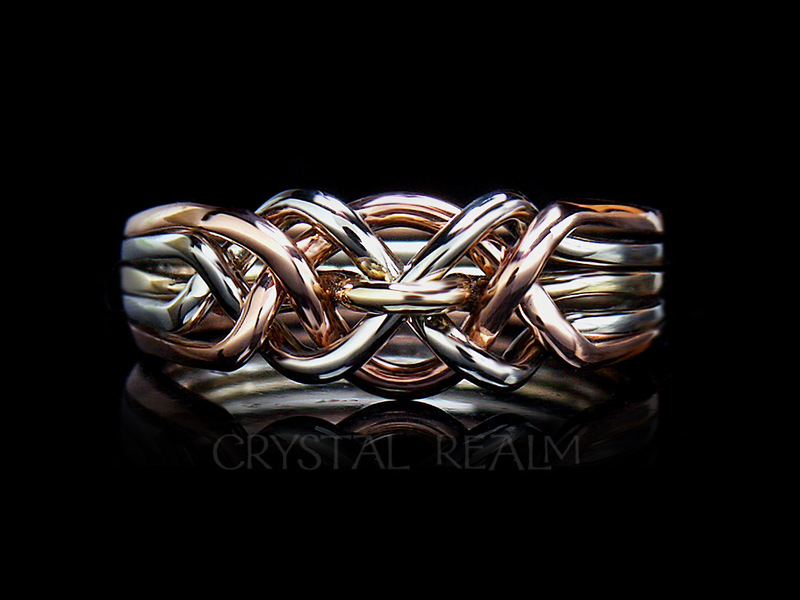 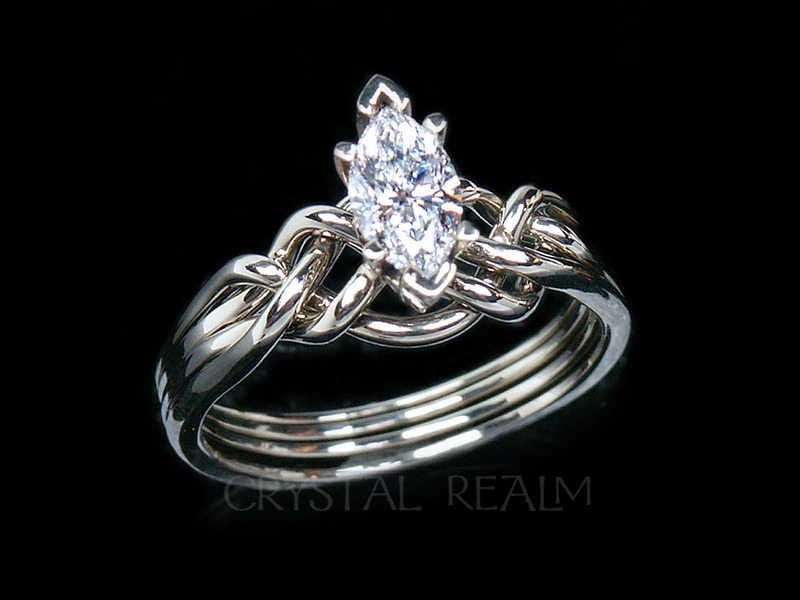 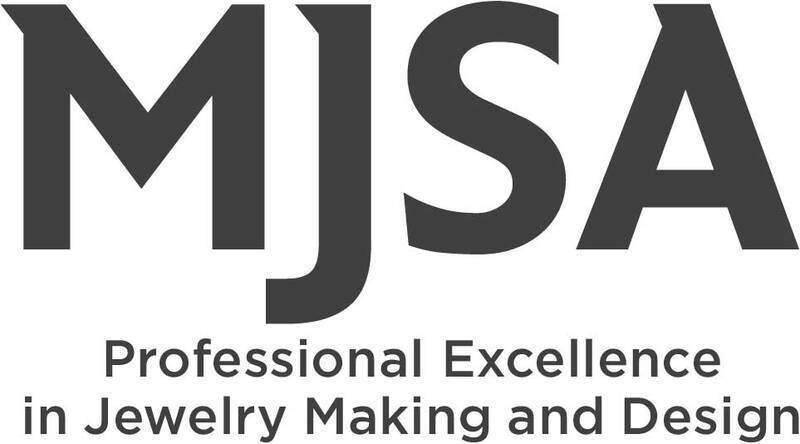 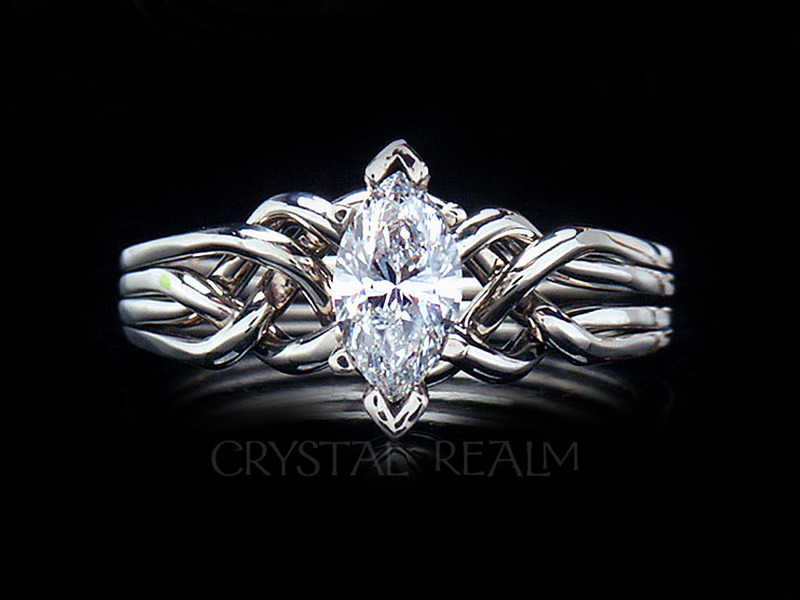 This stunning ring is interwoven to come apart and go back together easily with the video instructions we provide. 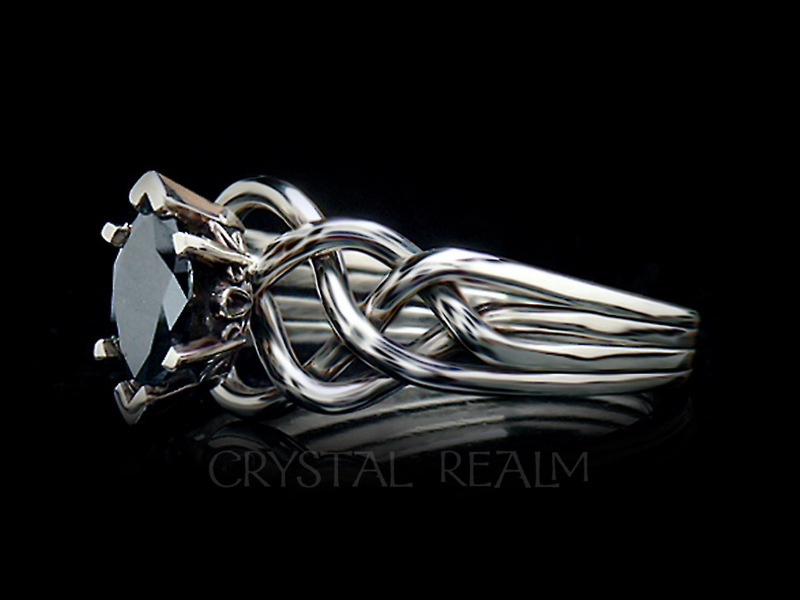 This ring is made with a marquise, 1/2 carat rainforest topaz in platinum.